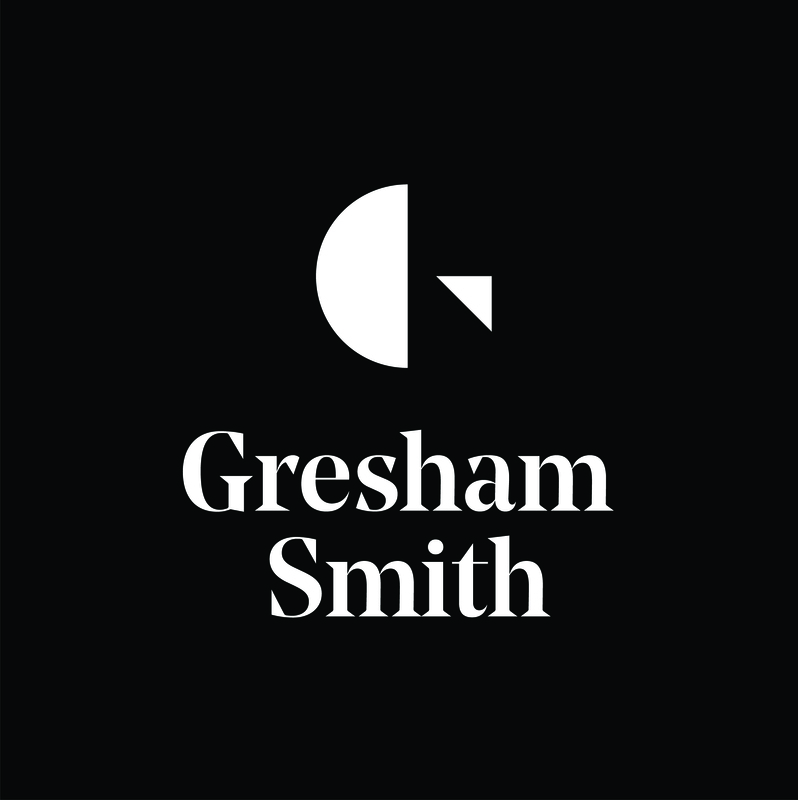 With Gresham Smith's legacy in healthcare design, we help you move the needle where it matters most: patient safety, operational efficiency, technology integration, adaptability/resiliency, sustainability and the human experience. Our specialized team of architects, engineers, interior designers and planners lead you to smart, research-backed solutions, with an approach that is hands-on and all-in. We are committed to developing progressive, contextually appropriate designs that meet your goals and ultimately improve the health of your community.